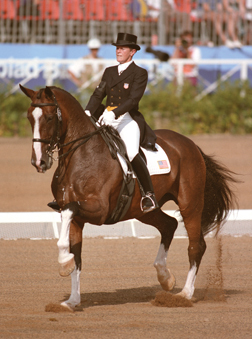 This Fund was seeded with donations received in special remembrance of Carol's great dressage horse, Gifted. Many other friends of TDF have added donations and the Scholarship Fund has grown steadily over the years. 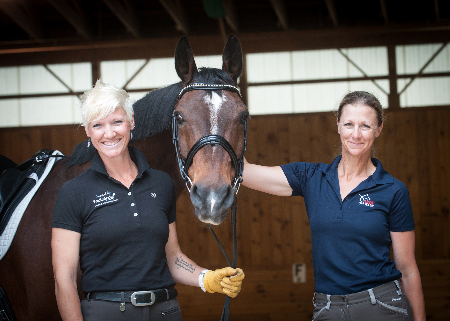 This Scholarship enables Adult Amateurs to set aside quality-time, in concentrated training away from the daily pressures of job and family, with a horse the recipient owns or formally leases (as documented by USDF or USEF paperwork). Up to nine $1,000 grants are available each year (one in each USDF Region), plus two additional $1,000 wild card grants (which can be awarded in any Region). 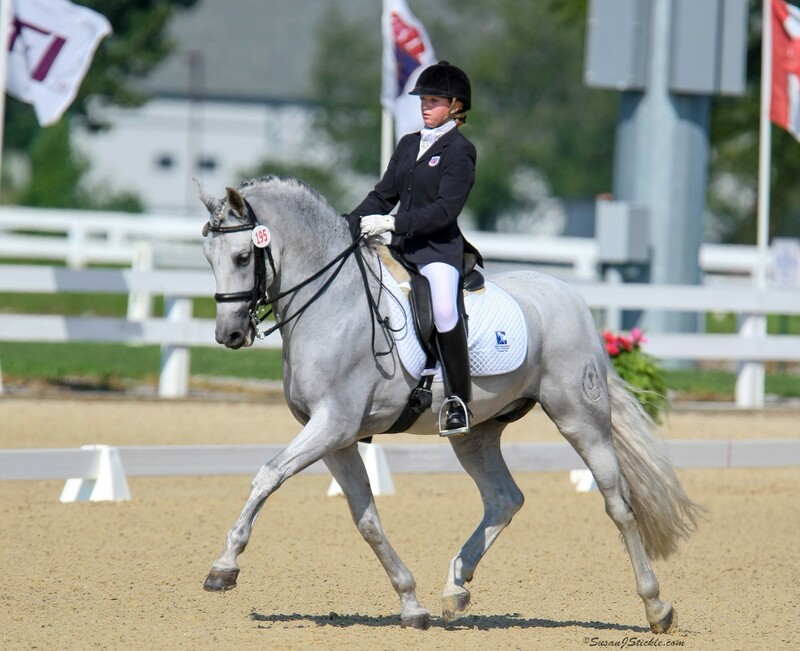 The objective of the Gifted Fund is to enable the adult amateur rider to set aside time to work with their horse(s) and a trainer of choice. The recipients will be able to spend a week or more just to bond with their horse; to have the time to feed them, graze them, give them a spa bath, or just stand around in the stall with them, and to give the rider and horse concentrated time with a trainer. This scholarship is meant for the adult amateur to have the opportunity to be in an extended training situation that is not readily available during the course of your daily pattern. We do not intend this concentrated time to include clinics, camps, competitions or symposiums. The model we look for is a training program of 5-7 consecutive days, with the same trainer, with your teammate horse! Applicant must be US Citizen or Permanent Resident. Applicant must be a member of a USDF Group Member Organization (GMO). We are looking for thinking riders, with strong volunteer background. 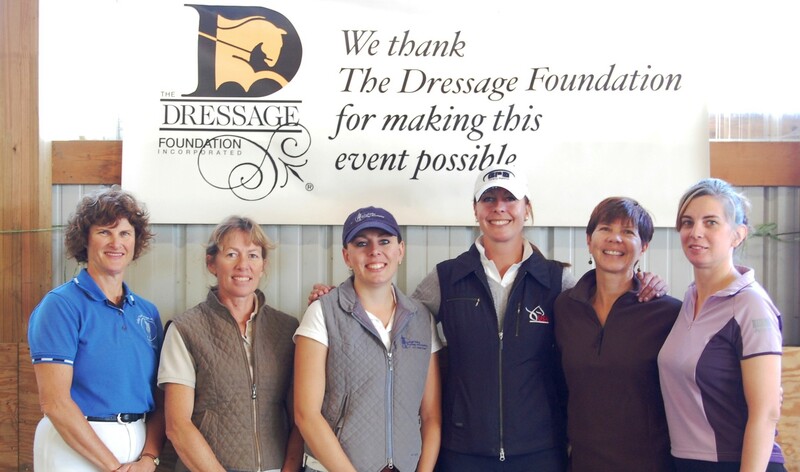 Volunteer work is to be dressage related, first for your GMO, secondly for your region. We look for riders who want to work on their riding in a situation that is normally unavailable to them because of their other obligations. We encourage the rider to work with a trainer with which they have a working history. The recipient must own or lease the horse he/she would use for training. The lease must be documented with USDF or USEF. A rider may receive this grant only one time. ONLINE applications are due IN OUR OFFICE on or before September 15th of each year. Grant announcements will be made by December 31st. Emails and hard copies of applications will not be accepted.